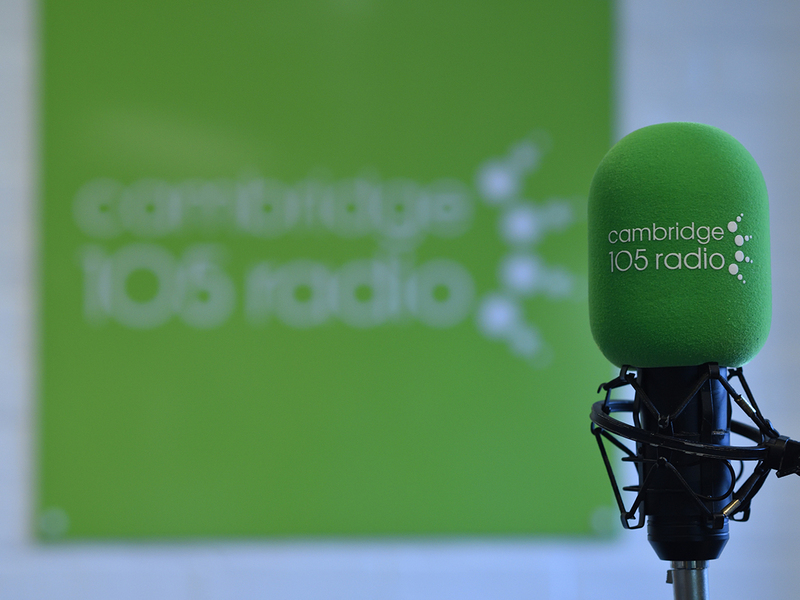 A monthly show on the Cambridge’s art and cultural happenings – from the big venues to the DIY events, presented by Daniel Pitt, Arts Producer at Cambridge Junction with a selection of guests. September’s hour includes an interview with local artist Issam Kourbaj exhibiting at Kettle’s Yard (http://www.kettlesyard.co.uk/exhibitions/2014/kourbaj/index.php) and I’m joined by Jo Brook of Bad Timing (http://www.bad-timing.co.uk/) on her next visual and sound art event Hidden Channels at the Museum of Technology. Plus a round-up of theatre happening in the dark, Cambridge Film Festival, family theatre and a cycling song composed as part of the Cycle of Songs project (http://www.cycleofsongs.com/).